The Ministry of Culture, Sports and Tourism said Tuesday that it has appointed professor Song Cheol-eui of Seoul National University’s Department of Korean Language and Literature as the 10th director general of the National Institute of the Korean Language. Song, who will head the institute over the next three years, has written a number of articles in the fields of language policy and education for academic journals. As a well-known figure in the Korean language academic circles, he has contributed to developing education policies, standards to integrate the Korean language of South and North Korea, and promoting the language overseas. 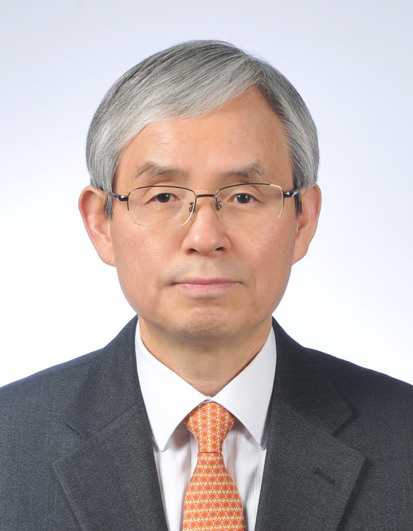 The 62-year-old linguistics professor previously taught at Dankook University and served as the chief of the Society of Korean Linguistics. He graduated from Seoul National University with a master’s and doctorate in Korean language and literature. The National Institute of the Korean Language, which was launched in 1991, seeks to devise policies aimed at promoting the Korean language and helping the public use it properly.